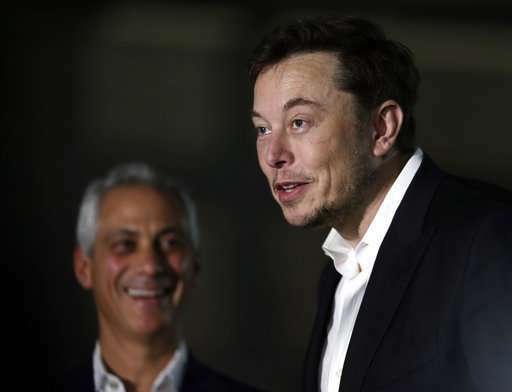 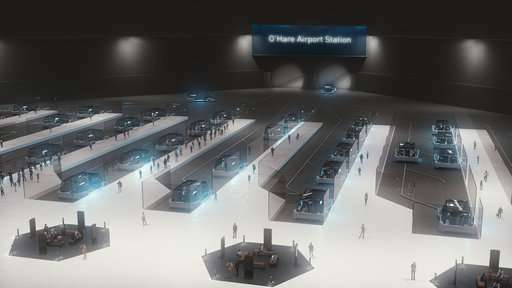 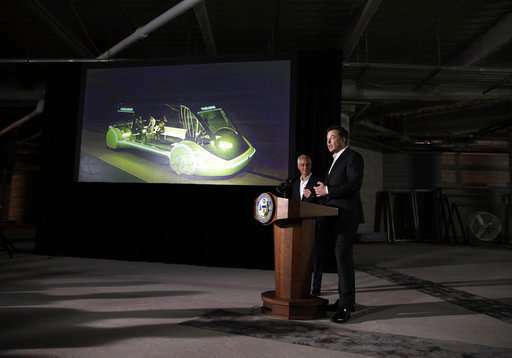 Entrepreneur Elon Musk said Thursday a high-speed transportation system that will whisk people between downtown Chicago and O'Hare International Airport at speeds of up to 150 mph could be operational in about three years. 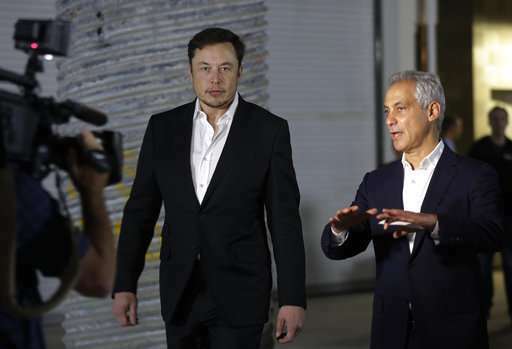 He scoffed at critics who question the still-unproven technology or the city's ability to achieve what's been a goal at City Hall for more than a decade. 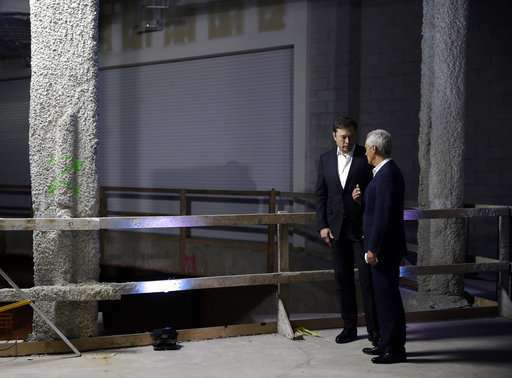 He noted there were doubters when the city set out to reverse the flow of the Chicago River or build the first skyscraper—other seemingly impossible tasks the city now boasts of having accomplished. 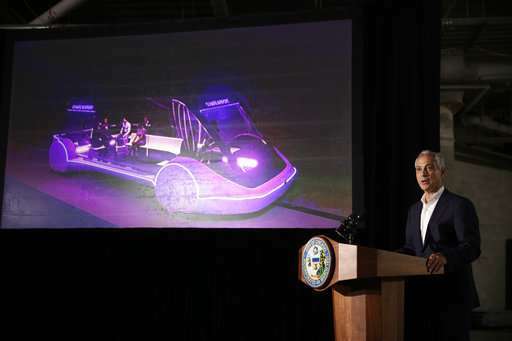 The 12-minute ride—which Emanuel equated to "three songs on your iPod"—compares to the roughly 40 minutes it currently takes to make it from O'Hare to the city via the Chicago Transportation Authority's Blue Line train. 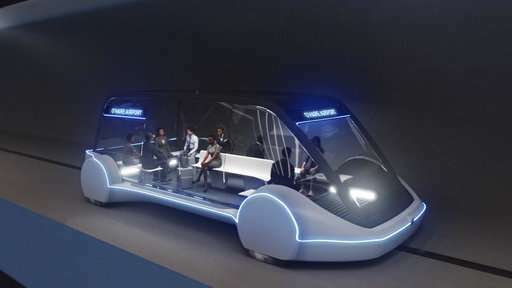 The alternative—by road—can take more than twice as long. 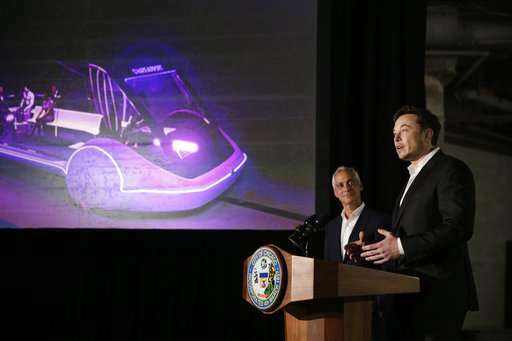 Making the long-discussed express route a reality—and at no cost to taxpayers—would be a major accomplishment for Emanuel, who's seeking his third term next year. 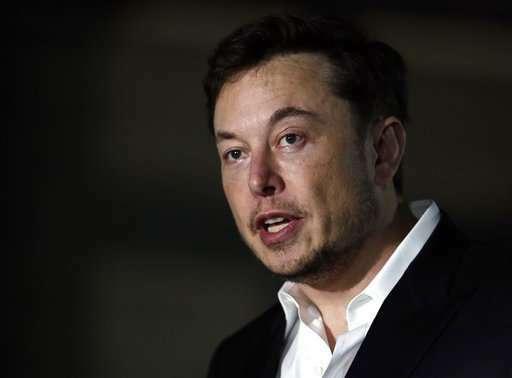 The project's timeline will allow him to campaign on the initiative, with its success or failure unknown until well past the election.